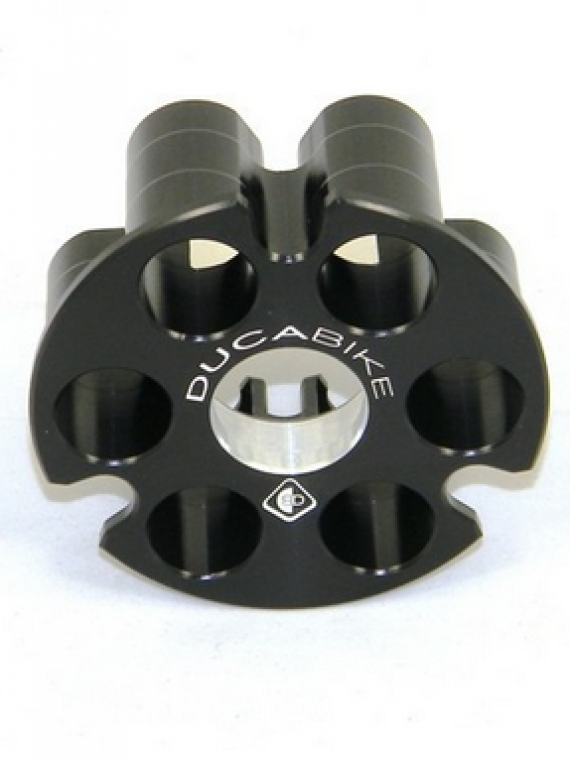 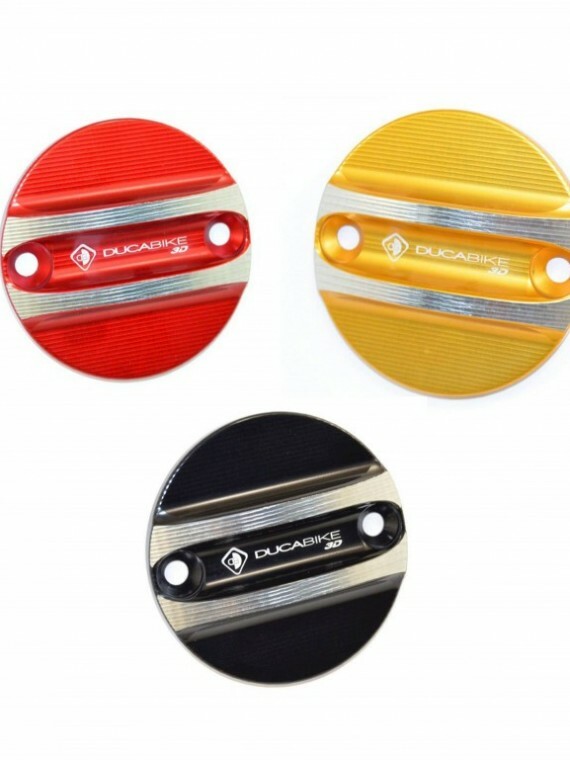 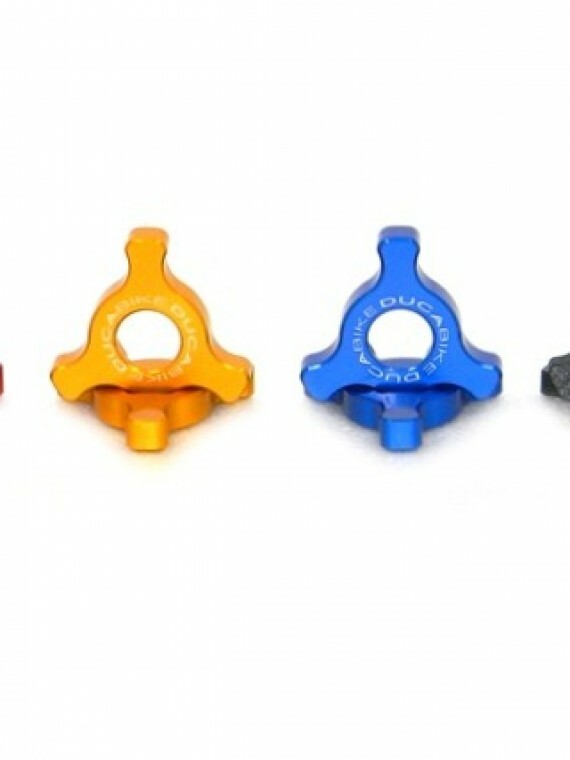 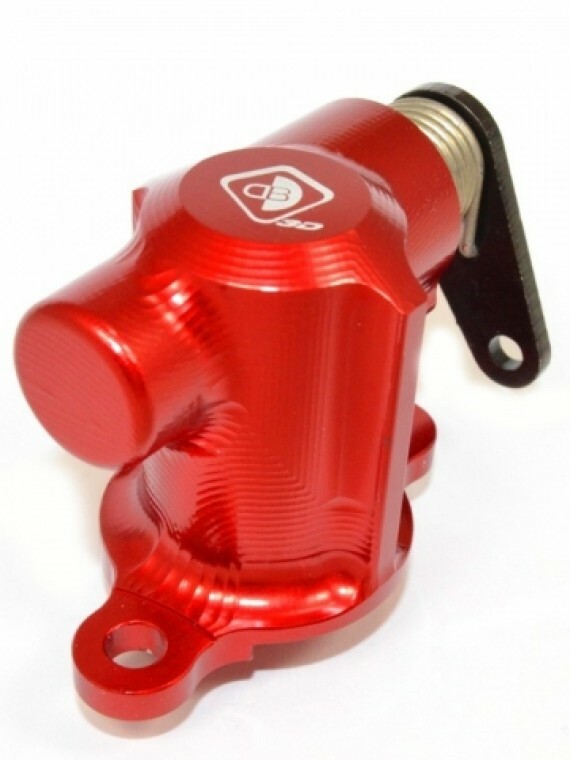 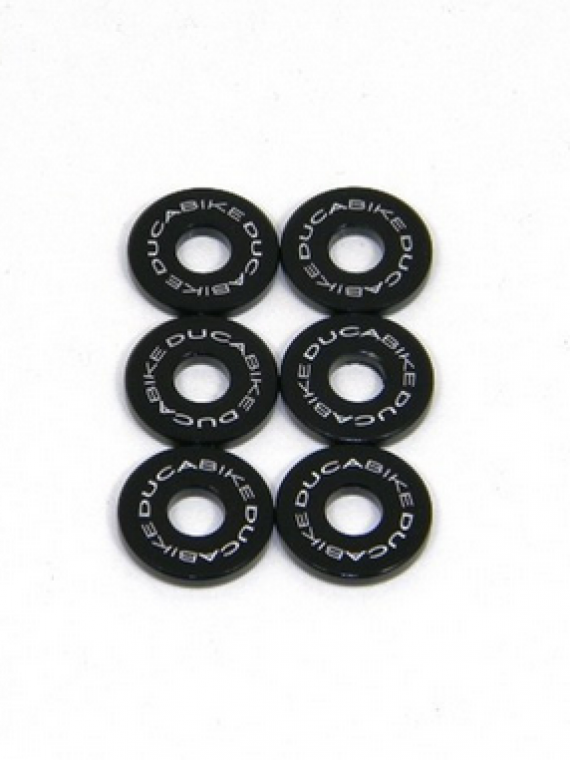 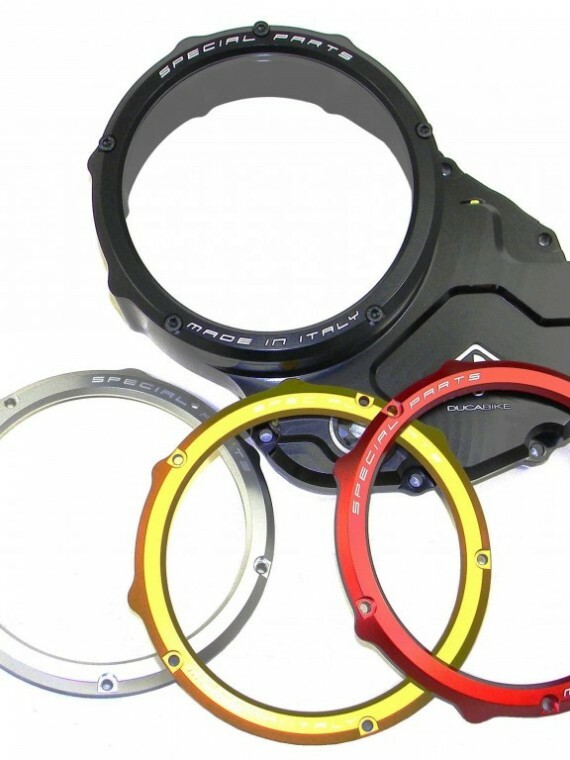 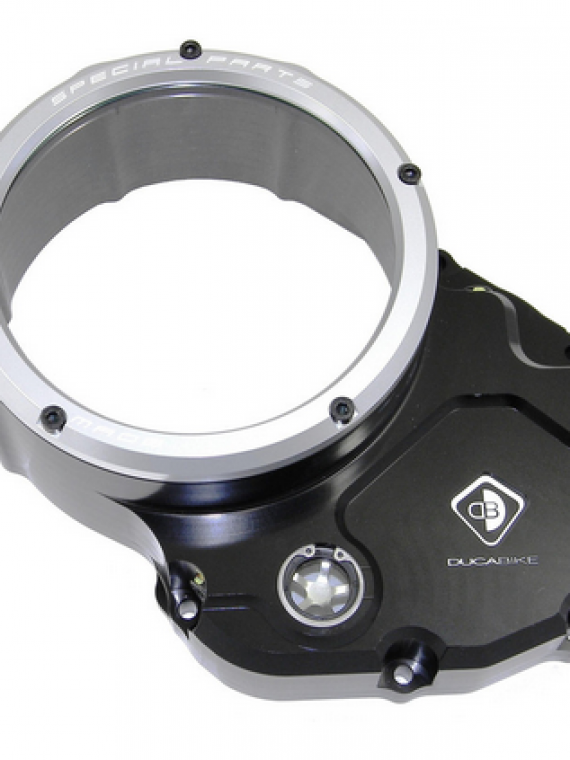 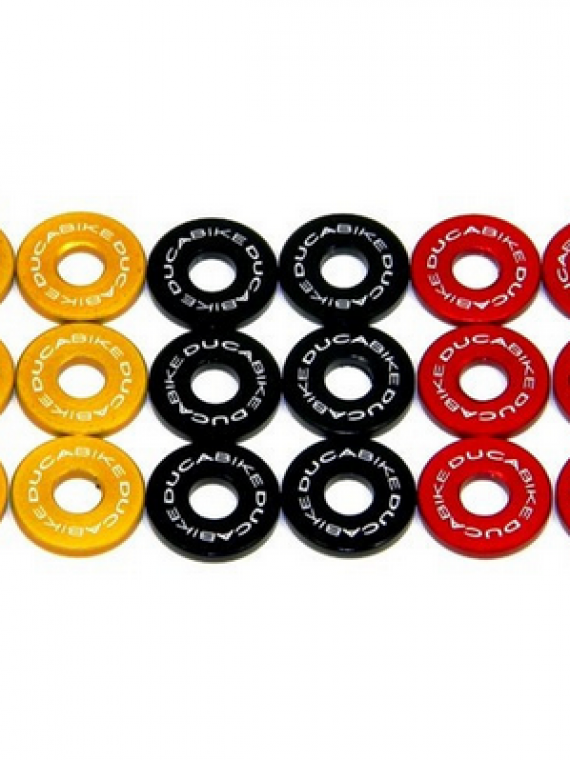 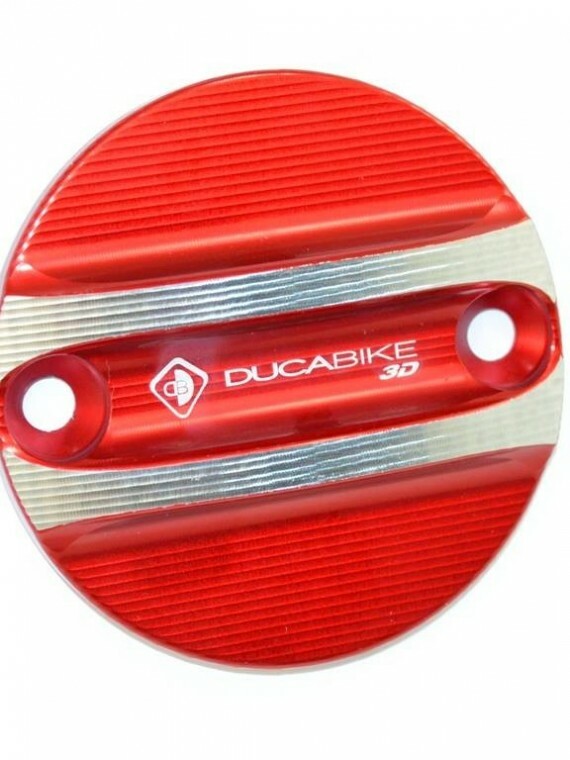 We supply and fit Ducabike performance parts for most models of Ducati. 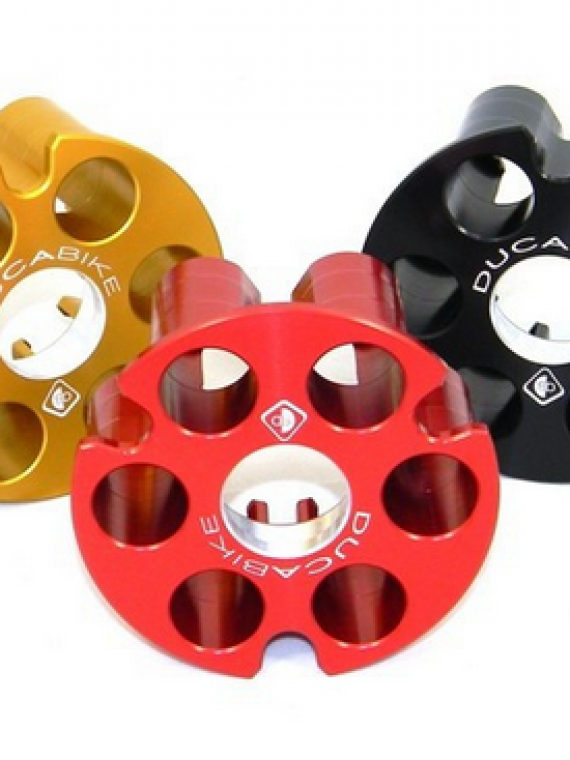 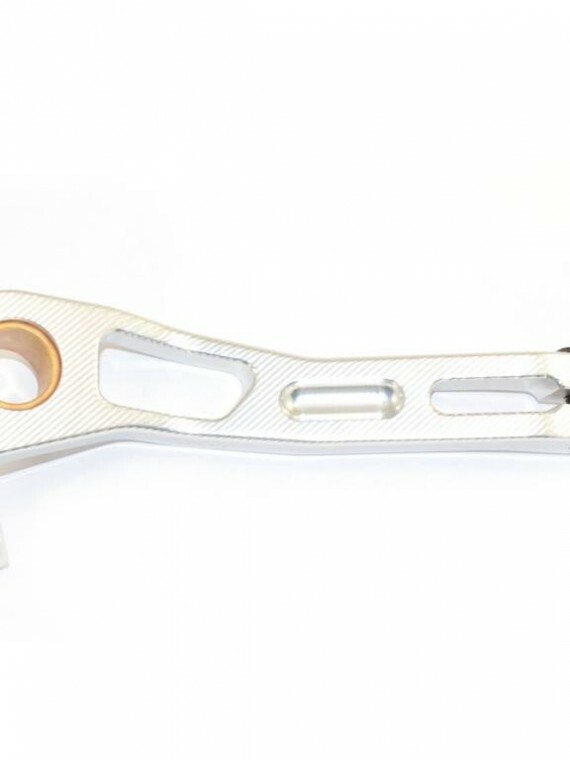 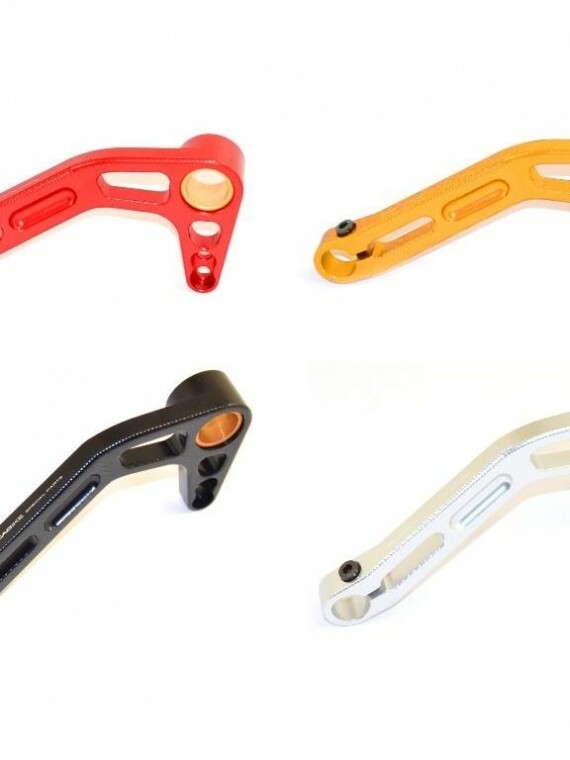 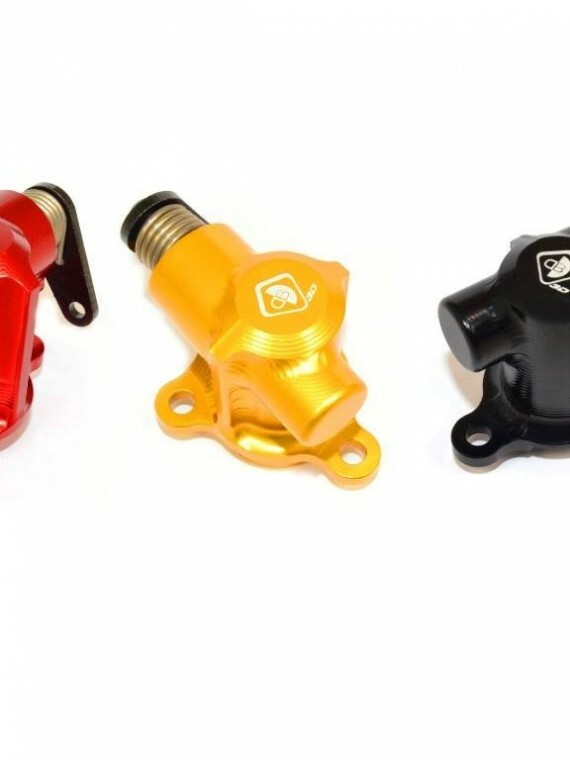 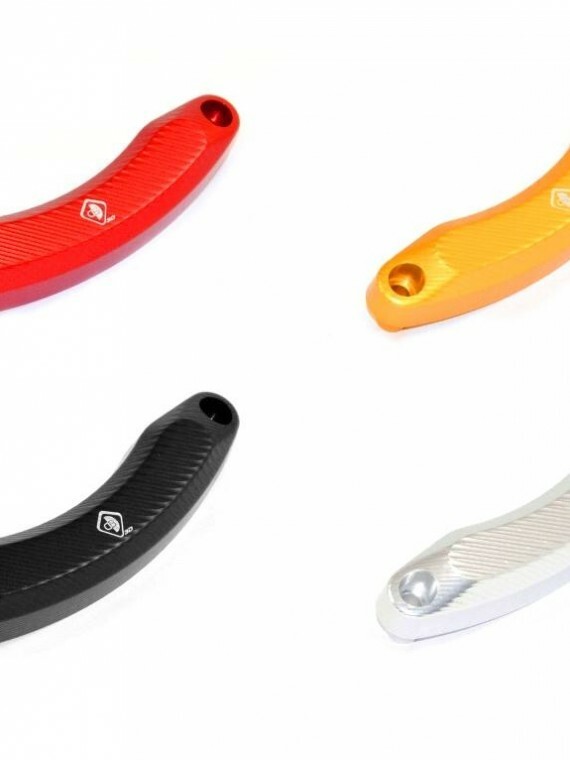 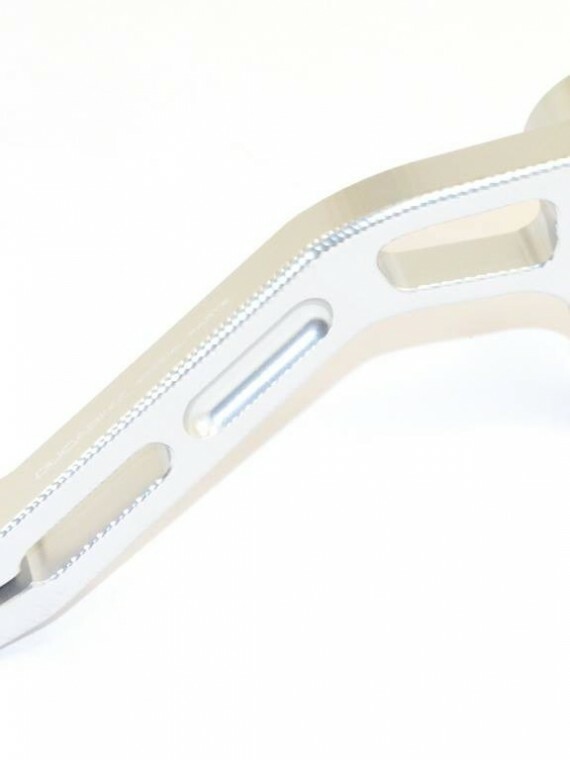 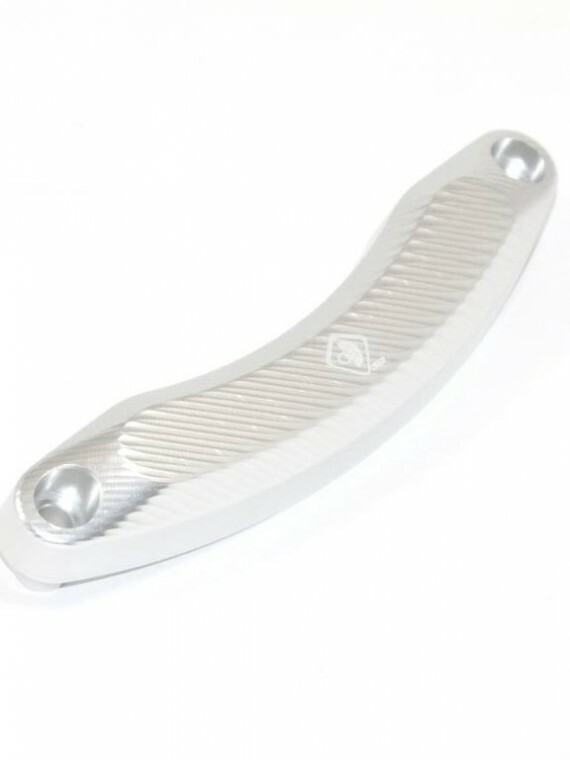 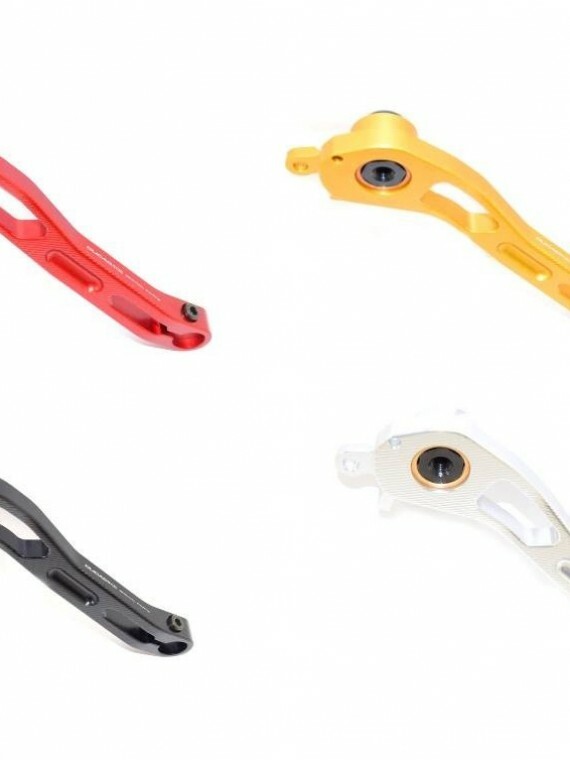 From brake and clutch controls to adjustable levers, fuel tank caps, clamps, foot pegs, rearsets, wheel nuts and much more, our bespoke service will transform your motorcycle to exactly how you want it with high quality Ducabike parts from our shop. 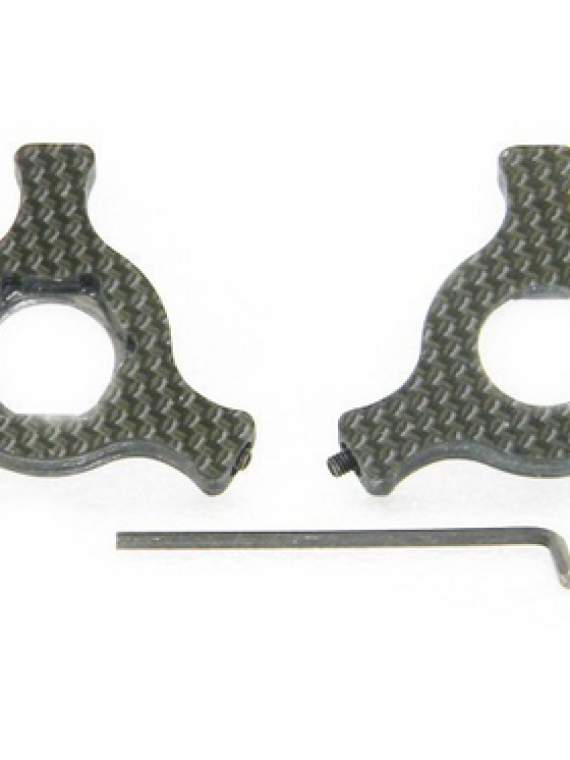 All of the products in our shop come with our personal recommendation.